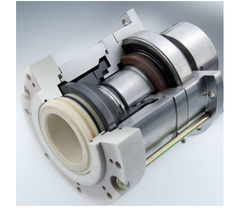 We are offering a excellent range Double Mechanical Seals for Food Processing Industry. The offered range are known for their balanced or unbalanced type spring seals, independent on direction of rotation. Looking for Double Mechanical Seals for Food Processing Industry ?